Researched by Christine Wall, Linda Clarke, Charlie McGuire and Michaela Brockmann. 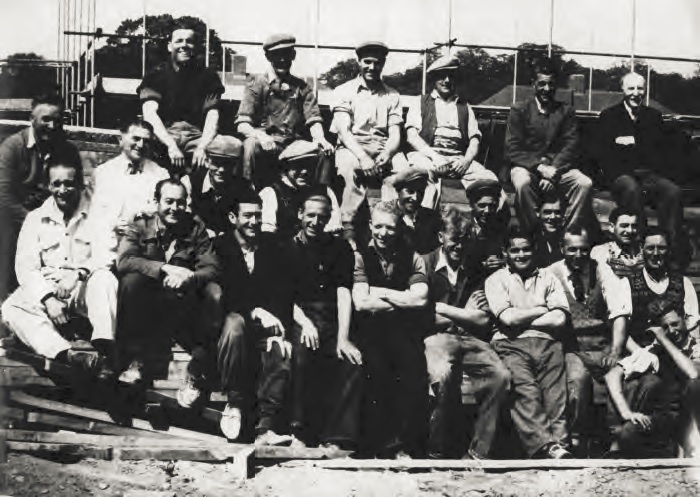 Interviewed were Fred Udell, Ted Oswick, Dave Ansell, Harry Whitfield, Arthur Utting, Luke Donovan, Bob Hooper, Trevor Utting, Fred Whiting, Peter Legge and Ivan Martin. Published by the University of Westminster.